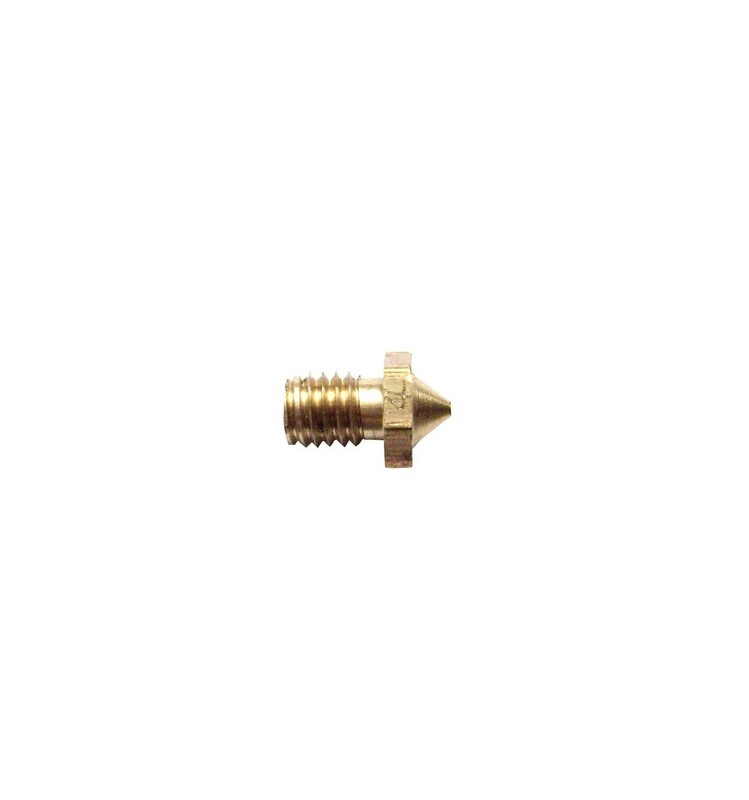 These 0.7mm E3D VMA Brass Nozzles are for 1.75mm Filament 3D printers, and are capable of melting filament at rapid rates due to the extended length. 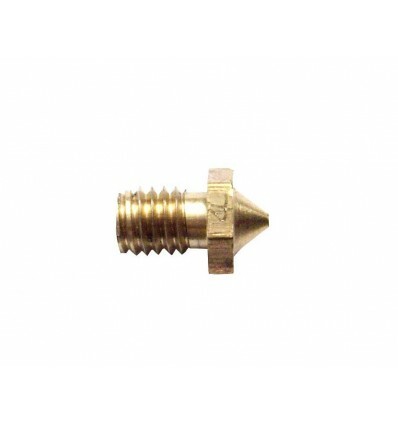 These 0.7mm E3D VMA Nozzles are designed for 1.75mm Filament, and are excellent general purpose, low-cost nozzles that are a favourite choice amongst many 3D Makers throughout the world. It made from brass, which offers a good balance of thermal conductivity and easy machining capabilities, with natural corrosion resistance to avoid pitting or unnecessary wear and tear.